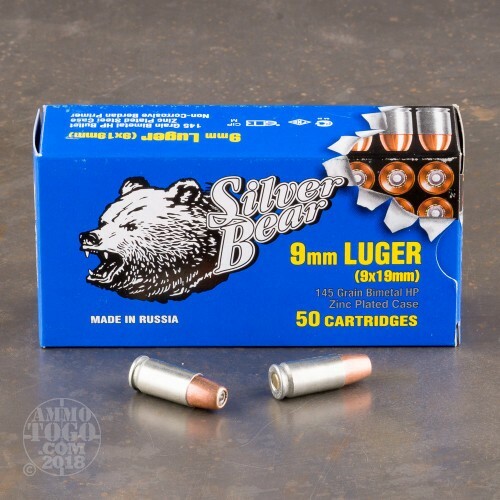 This 9mm cartridge from Silver Bear is manufactured in Russia’s Barnaul Cartridge Plant, and fittingly features a steel casing which does a lot to make its price more accessible. 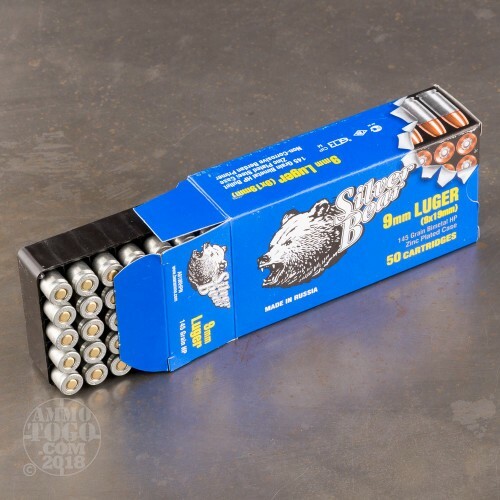 Because it’s a Silver Bear, this round’s casing is plated with zinc, which helps it to feed and eject reliably and also resist the effects of corrosion. Along with its non-corrosive Berdan primer, this is a budget round that you can count on to stay fresh and ready to fire in its box for a very long time. 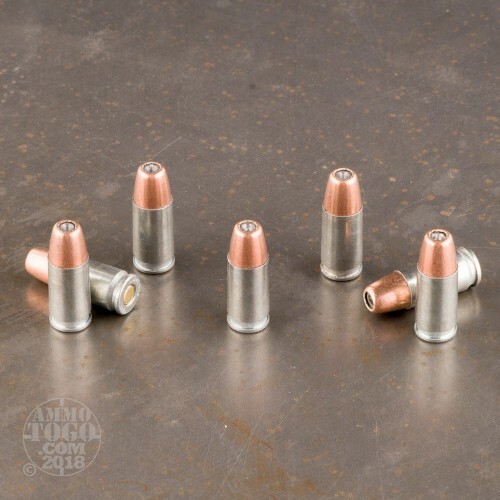 Note that you won’t be subjecting these rounds to any handloading experiments, however. Although this cartridge is perfectly suited for extended fun at the range, its 124 grain hollow point bullet will deliver the kind of damaging terminal performance that you can count on for self-defense. That makes it extremely versatile, and presents an opportunity to train a lot with the same ammo you’d utilize to one day keep yourself safe. 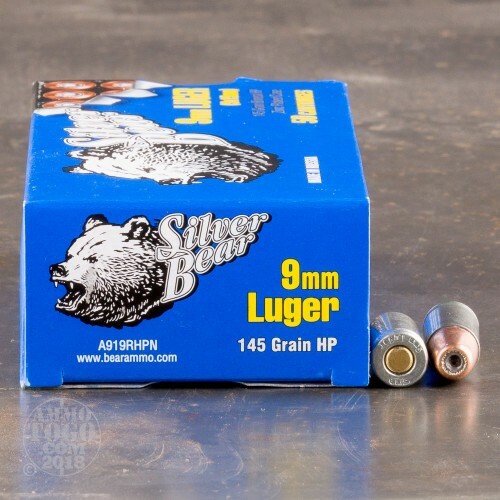 Very fast delivery great ammo cases are all perfect and a great shooting round very accurate.